We have reached a point where new drones are easily categorized in several ways, by size, weight, capability and more. 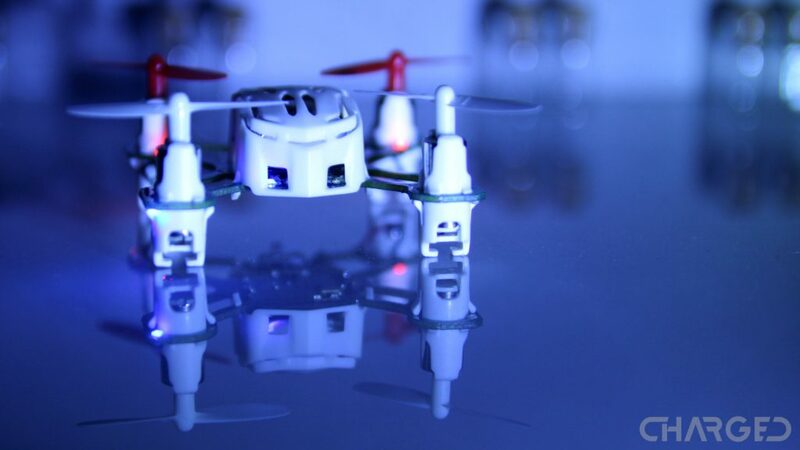 In this list, we’re going to explore some of the best mini drones – compact flying machines that may not be as budget friendly as our nano drones list. These machines span a wide range of styles and capabilities, we’re sure at least one will appeal to you. With many small drones to choose from, we’re trying to find that sweet spot between nano and machines large enough to require FAA registration. It’s a difficult target, as you’ll see more than a few are still above that 0.55 lb mark, but not by much. 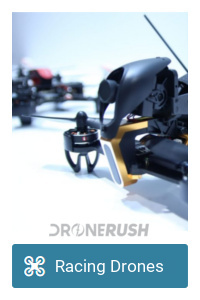 We respect that many of you may have landed on this mini drones list looking for nano drones. You were not wrong to do so, we just mostly keep them somewhere else. Simple enough, you are but a click away from viewing our best nano drones list. Grab the new DJI Mavic Air from $752 alone, $895 as the Fly More combo with extra battery and more. Regularly $799 and $999. 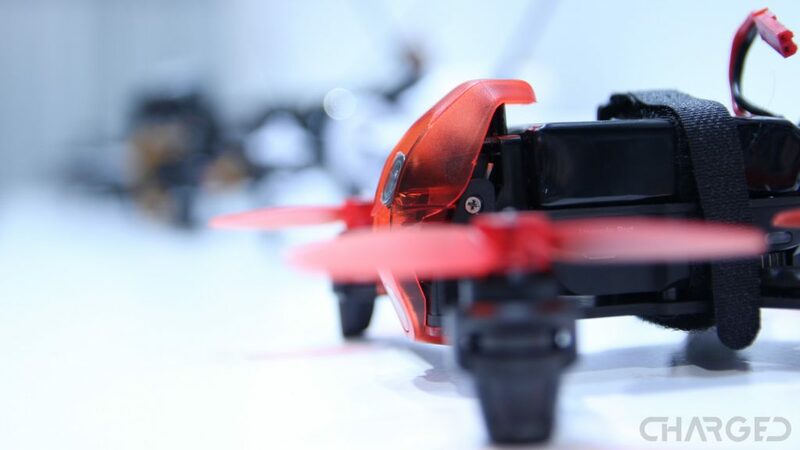 It may come as no surprise that DJI’s little Spark quadcopter is on this list. 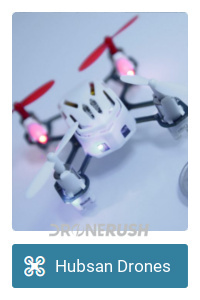 The small drone offers up easy hand-held carrying and use, it’s small enough to squeeze in a small bag or large pocket and you can even leave your mobile device behind, the DJI Spark can be flown by hand gestures alone. To get the most out of the DJI Spark you’ll want more than just the drone on your travels, but at least the option exists. Recharge by micro USB cable, utilize new automated flight modes and enjoy a handful of selfie camera modes and more. 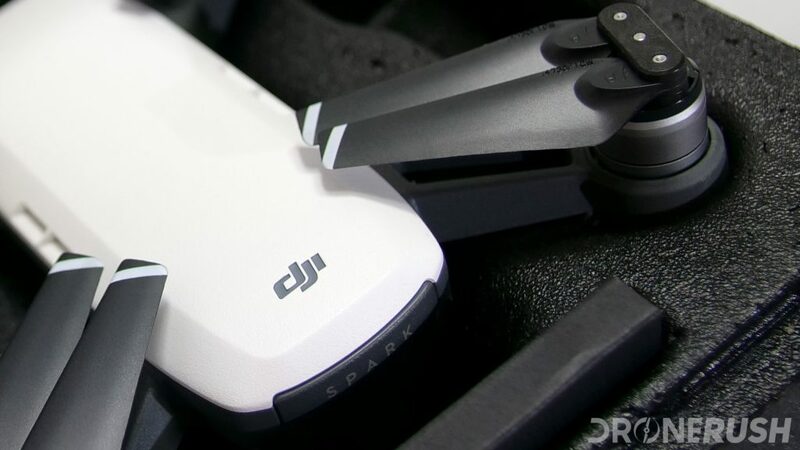 Check out the DJI Spark from $338 alone, or allow us to recommend you grab a bag, extra battery and more in the DJI Spark Fly More combo from $510. Regularly $499 and $699. We met up with UVify at CES 2018, we went to see the Draco racing drone and ended up placing a pre-order on the new mini drone, the OOri. 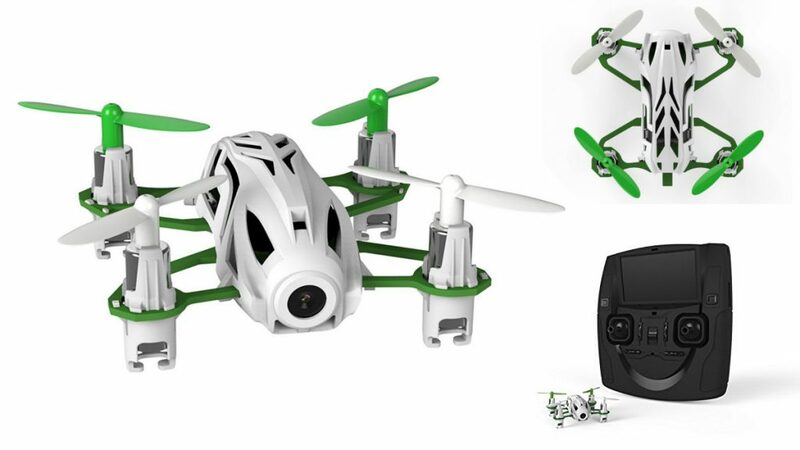 What starts out as a safe to fly indoors little drone with a stable hover quickly turns into a high-speed racer through the different flight modes. We’re talking about over 50mph top speeds here, not just a toy that pretends to go fast. It also uses standard connectivity for racing drones, so you can sync in with your other controllers and FPV goggles. The controller may need a module plugged in for some goggles, but the base technology is in there. This fun little drone is still on pre-order, snag your UVify OOri for $345 today, and it’s shipping now! The Hubsan X4 Desire, H502S, is a highly capable little machine equipped with GPS, FPV camera, an FPV display built into the remote and more. As one of the higher-end machines in the Hubsan stables, the H502S Desire is a capable flier with a reasonable price tag. We again stretch the concept of ‘mini’ in this recommendation, but it is fairly small and well worth your consideration. Check out the Hubsan H502S X4 Desire for $96 on Amazon today. Yuneec generally builds larger drones, the kind that take professional cameras into the sky, but their hobby-class machines have been solid options as well. 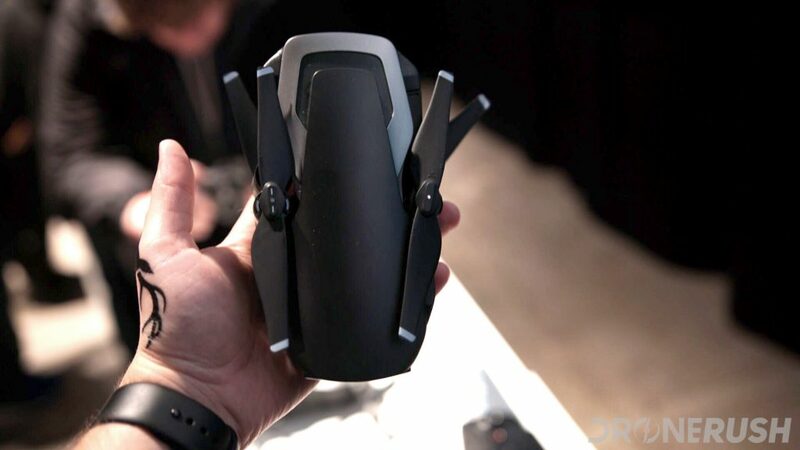 The new Yuneec Mantis Q is a compact, folding drone, not unlike the DJI Mavic Pro in design. 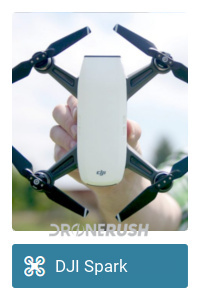 The Mantis Q better compares to the DJI Spark on the spec sheet, and somewhere between that and the DJI Mavic Air while flying. 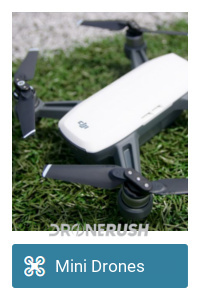 If that means nothing to you, suffice to say this is a reliable drone that has just the right amount of compromises to make it worth the asking price. Check out the Yuneec Mantis Q for $499 today. 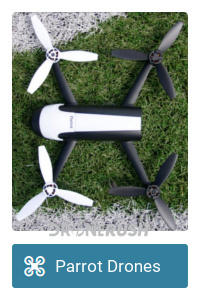 Parrot has many small drones in the toy-class segment, including the Mambo. Mambo is the size of machine that carries around sticky notes or cubes of sugar. It is larger than the nano drones we’ve looked at before, but not by much. This is a fun toy with optional clamp and toy ball launcher. Check out the Parrot Mambo from $60 on Amazon today. The plain Hubsan H111 is one of our top picks in the nano drone space, but the updated Q4 H111D with FPV camera is a little larger and a whole lot more capable. Specifically, they’ve added headless mode and the camera is just a little 280p shooter, but for FPV flying on the 4.3-inch display in the remote control, that’s good enough. Check out the Hubsan Q4 H111D FPV for $60 on Amazon today. Hubsan makes the list again with the H107 series. 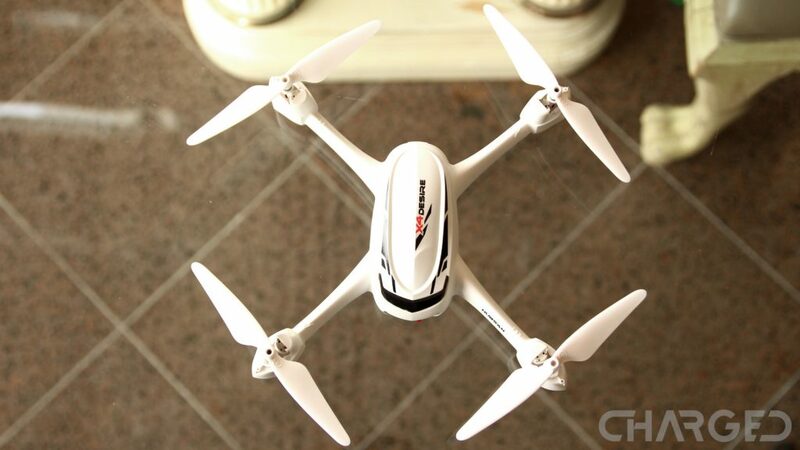 As one of the best toy class drones on the market, the H107C-HD is one of the more capable in the line, including a 720p camera and more. If your budget is below $50, this may be the one for you. Check out the Hubsan H107C-HD for $38 on Amazon today. Racers, start your engines! There is much that is not relevant to drone racing in that statement, but that did not stop Walkera from building this mini speeding machine. The Walkera Rodeo 110 is less than half the size of most racing drones, including all the pros and cons that that entails. Basically, you’re getting all the fun with half the carry weight. Check out the Walkera Rodeo 110 for $189 on Amazon today. That’s all we have for today folks, thank you for joining us on this exploration of mini drones. Larger than the nano drones out there, and certainly not lacking in features, we think you can find great value in many of these flying options. 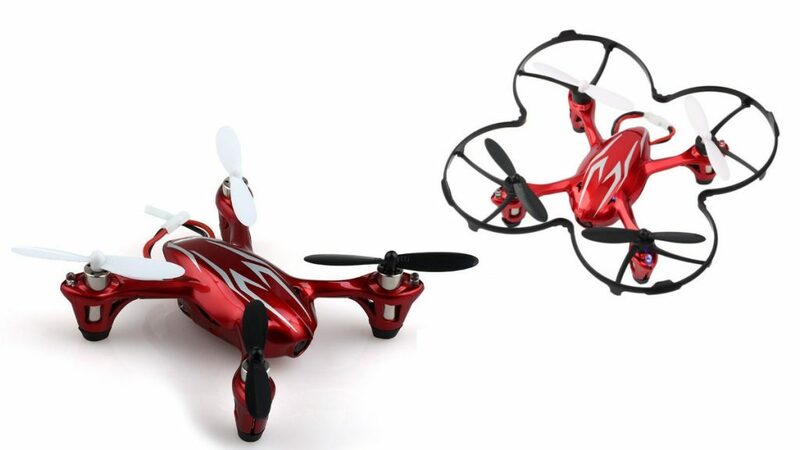 What is your favorite mini drone?